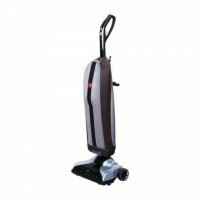 Hoover Steam Cleaner: Hoover FH40160 Residential Steamer: Durability and convenience make the Hoover FH40160 Steam Cleaner – Residential Steamer a smart solution for any medium to large household cleaning job. Built to last, these vacuums feature a 2 year warranty. Give your hard floors the spa treatment usually reserved for carpets. No more bucket, broom, or hands-and-knees scrubbing with this 3-in-1 cleaner that vacuums, washes, and dries hard floors so quickly you might not know what to do with all that extra time. Hoover. The name you can trust for Quality, Durability, and Reliability since 1908. 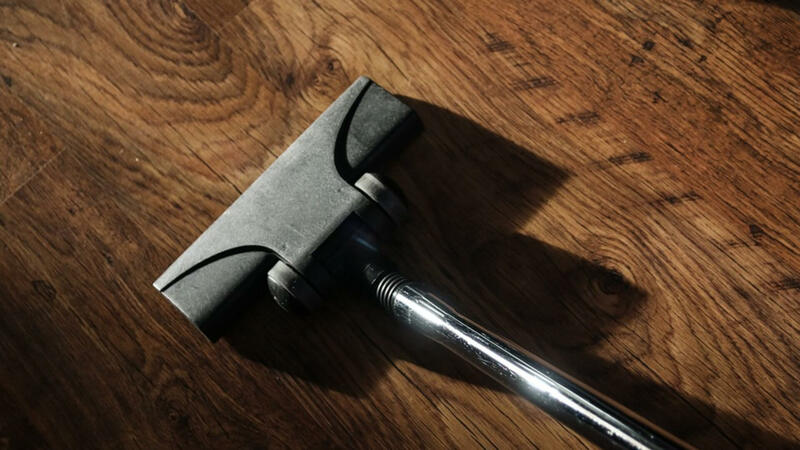 New multi-purpose SpinScrub Technology – exclusive Hoover patented counter-rotating brushes gently wash and scrub hard floors from all angles SpinScrub brushes – designed to deliver the best clean while gently scrubbing sealed wood and vinyl, grout and tile. Dual tank technology – keeps clean and dirty water separate so you never put dirty water back on the floor Quick drying power – squeegee dries floors quickly so you can get right back to living on them. A 13 in. Wide cleaning path – wide cleaning path covers more surface area and shortens cleaning time Removable nozzles and brushes – for easy cleaning and maintenance. Use indoors on bare or sealed floors and surfaces moistened by the cleaning process or small spills. Beltless design – no belts to replace. Deluxe handle with fingertip trigger control – comfortable, ergonomic grip with trigger right at your fingertips lets you easily distribute detergent when and where it’s needed. 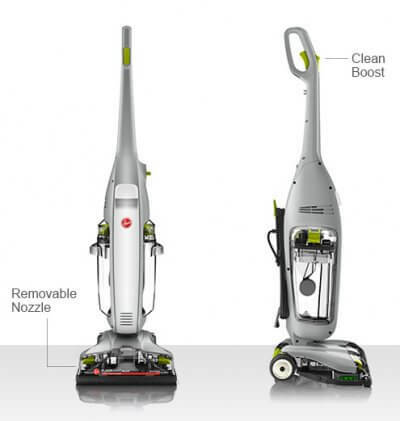 Simple mode selection – turn the dial for stage 1 vacuuming, stage 2 washing, and stage 3 drying. 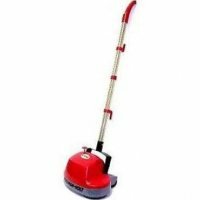 27 ft. power cord with quick release – vacuum a large room without re-plugging, release entire cord with a quick flip of a lever. Folding handle – makes storage a snap, perfect for small spaces. Rubber wheels – glide gently over surfaces and won’t scratch hard flooring.. Need bags, belts, filters or other parts or supplies for this unit? Enter its model number in the search box and click SEARCH. Need parts or supplies for another model? Check out this instructional video on locating its model number then just search for the machine following the tips you learned. 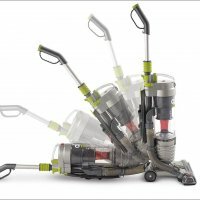 Need help changing the belt, bag, filter or brushroll? We’re putting together an ever increasing body of video blogs to help you. Click here to check them out for this item (reference 43-4432-09 FH40160). You can search for videos specific to your Make and Model here too. Remember, the list is growing all the time so please check back often. Click here to check out our Facebook page too. And remember, doing business with us us safe. For over 30 years, we’ve been acreditied members of the Better Business Bureau and Vacuum Dealers Trade Association.